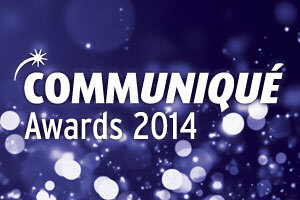 In-house communications teams at AbbVie, Astellas and Roche are among the nominees for the Communiqué Awards 2014. The three companies have been nominated for the Pegasus Award for In-House Team of the Year at Communiqué. 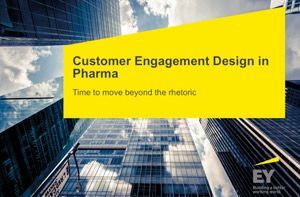 Among the agency nominees this year are MHP Health, Pegasus, Red Door Communications, Ruder Finn UK and Virgo Health, who will compete for the prize of Communiqué Communications Consultancy of the Year. 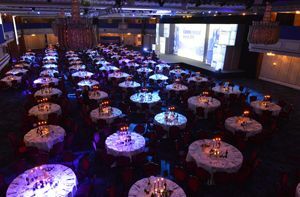 MHP Health is also up for Communiqué Specialist Consultancy of the Year alongside JMC Partners LLP and DJM Solutions. As for Communiqué Small Consultancy or Health Team of the Year, the four finalists are Bedrock Healthcare Communications, inVentiv Medical Communications London, Liberation and Paradigm Communications. 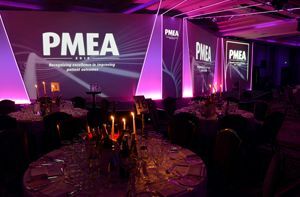 Run by PMLiVE publisher PMGroup the awards recognise and commend excellence and best practice in local, European and international healthcare communications. 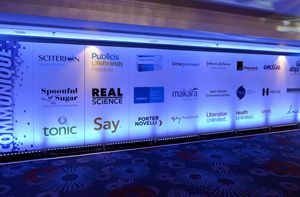 The finalists for the Communiqué Awards 2014 were decided by a group of expert industry and agency judges who assessed hundreds of submissions from agencies, pharmaceutical companies, patient associations and charities around the world. 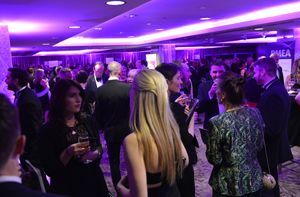 The winners will be revealed at the Awards ceremony, which will take place at London's Grosvenor House Hotel, Park Lane, on July 3, 2014.